Eight top schools, including Eton, Westminster and St Paul’s School for boys, had the same number of pupils accepted to Oxbridge as three quarters of all other schools put together, new research has found. At the other end of the scale, in some areas of the country just two or fewer pupils were accepted by the universities between 2015 and 2017. 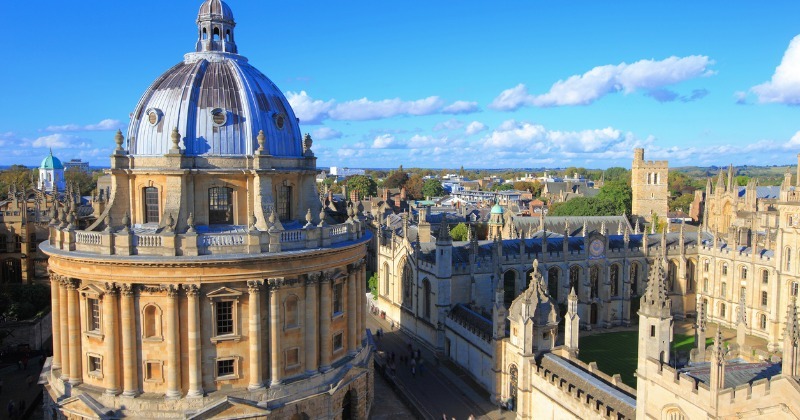 New analysis of UCAS data published by the Sutton Trust today found that the eight schools or colleges with the highest number of Oxbridge acceptances had 1,310 between them over a three-year period. Meanwhile the 2,894 schools and colleges with two or fewer acceptances had just 1,220 acceptances between them. The research also identified ten areas of the country where almost no state school pupils were accepted. In Halton, Knowsley, Lincolnshire, North Lincolnshire, Portsmouth, Rochdale, Rutland, Salford, Southampton and Thurrock there were two or fewer acceptances in all three years included in the study. The trust said universities should make greater use of contextual data in admissions and be more transparent about how such data was used. Pupils should receive a “guaranteed level of careers advice” from impartial advisers, and such advice should happen earlier. The charity also called for a geographic element to be included in future university access agreements, including a focus on peripheral areas. Sutton Trust founder Sir Peter Lampl said: “If we are to ensure that all young people, regardless of their background, have a fair chance of getting in to our top universities, we need to address the patchwork of higher education guidance and support. “All young people, regardless of what area they grow up in, or what school they go to, should have access to high quality personal guidance that allows them to make the best informed choices about their future.